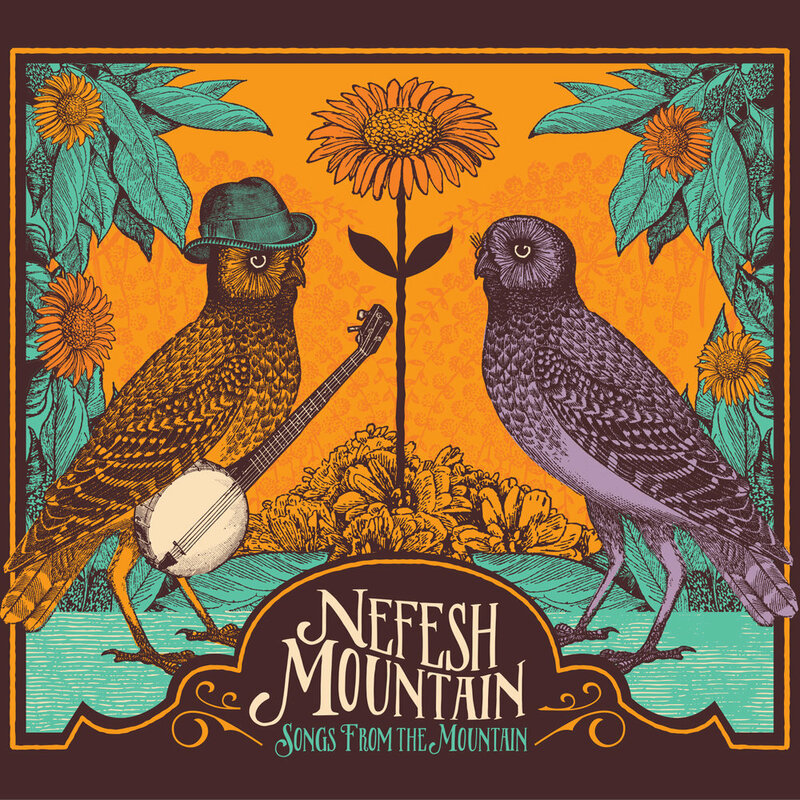 The anticipated full length follow up to the critically acclaimed self titled debut from Nefesh Mountain. Beneath The Open Sky features bluegrass greats Sam Bush, Jerry Douglas, Tony Trischka and David Grier, as well as band members Alan Grubner and Tim Kiah. "What seems initially to be a curious novelty combining bluegrass and traditional Jewish music, turns out to be an idea that makes absolute sense…The union is a perfect fit… It took matchmakers Nefesh Mountain to get these two together, and we’re thankful they did." Songs From The Mountain is a compilation of material from Nefesh Mountain in partnership with the PJ Library. It features songs from "Nefesh Mountain" and "Beneath The Open Sky" as well as five previously unreleased tracks.